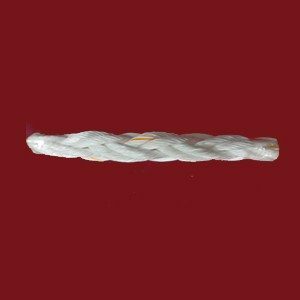 X4 coating technology - Garware Technical Fibres Ltd. Normally, coating PP and HDPE is a very difficult task. 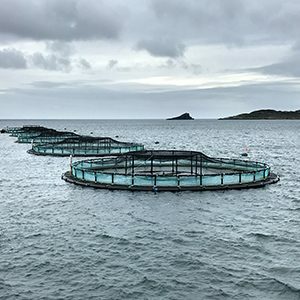 Our R&D has developed special X4 coating technology for ropes and nets. 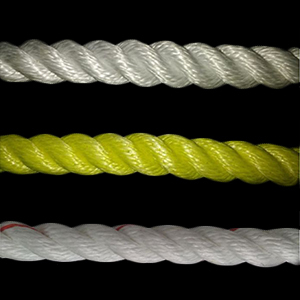 It provides durable coatings to X2 ropes with higher abrasion resistance resulting in an enhanced life of ropes.